We are specialized in aluminum sheets (aluminum plates). The aluminum sheet / plate can be used in the production of aircraft, automobile, train, building wall, ceilings, roofing, aluminum reefer containers and special containers, etc. Being a client-centric organization, we are engaged in manufacturing, supplying and exporting a comprehensive range of Aluminum Alloy 2014. Manufactured at our sophisticated infrastructure unit, the aluminum alloy offered by us is highly applauded for their features like low maintenance, dimensional accuracy and high tensile strength. Further, our appointed quality controllers closely inspect our range on different parameters to ensure flawlessness. 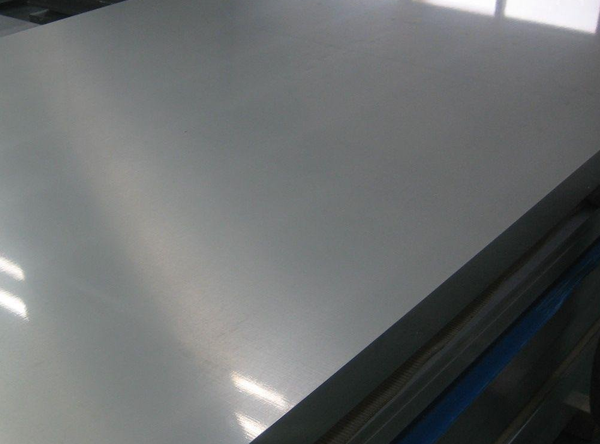 Manufacturer, Suppliers, exporters Of high quality AISI 201, UNS S20100, ASTM A240, 201 Stainless Steel Sheet, Stainless Steel 201 Sheet,1.4373 Sheet, SUS 202 Sheet at at cheapest price in mumbai,india is used for stamped and machined products including appliances, kitchen and foodservice equipment, sinks, cookware, railway cars, tractor trailers and automotive trim.